Barbara Jo Palmer, A pioneer in the development of programs for female athletes, Barbara Palmer has been nationally recognized for her efforts to establish equity in sports for women. Born in Harrisburg, Pennsylvania, she earned bachelor’s and master’s degrees at Florida State University in 1970 and 1974. In 1977, Palmer became FSU’s Director of Women’s Intercollegiate Athletics. FSU women won five national championships and 226 All-American awards under her leadership. 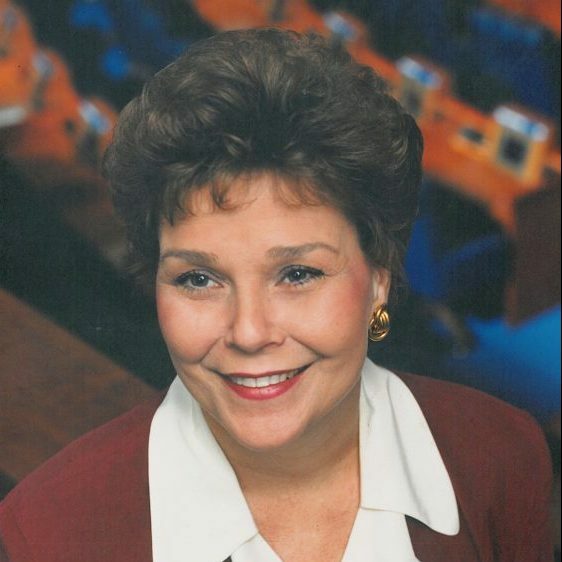 She was chosen for the Florida Women’s Hall of Fame in 1982 because of her lobbying work on Title IX, a 1972 federal mandate to ensure equitable treatment of girls and women in school athletic programs.